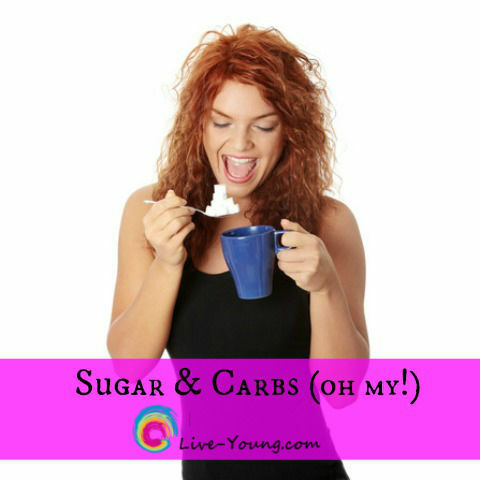 Sugar, Carbs, Salt…Cocaine for the Food Addict? You never hear anyone say they are addicted to protein do you? So why do we respond to our cravings for sugar, carbs and salt? Is it lack of will power or is it a brain response that you are unable to control? A new study on sugar addiction from my go to site PubMed.gov suggests that high glycemic foods also known as bad carbs and foods high in sugar can be just as addictive as cocaine.